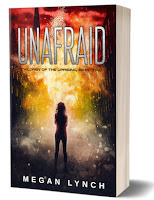 City Owl Press: Happy Book Birthday to UNDONE by Megan Lynch! 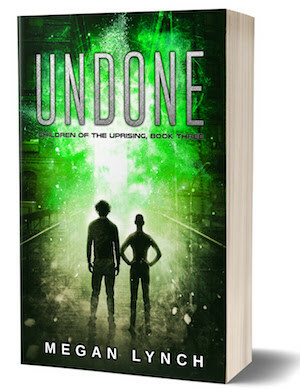 Happy Book Birthday to UNDONE by Megan Lynch! Now, in a race against the clock, they must come together to save those they love back home and find their place in a new world. 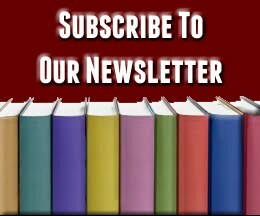 Will they be able to save their homes, their freedom, and their lives?Suspenseful, romantic, and awash in the spirit of social justice, the conclusion to the Children of the Uprising series has arrived. 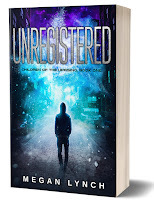 BOOK 1, UNREGISTERED IS FREE FOR A LIMITED TIME!